This dog food brand proves that dogs don’t turn their noses up at healthy food. In fact, they can be addicted to it! 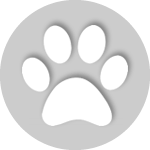 In 2002, a holistic veterinary surgeon and clinical nutritionist found many dog food brands to be under-nourishing. In fact, he noticed a correlation between painful skin and gastrointestinal problems in dogs and a lack of nutrition in their diets. Because of this alarming discovery, he went on to create Addiction dog food. Addiction is an eco-friendly hypoallergenic brand of dog food that consists of premium proteins, game meat, and wholesome quality ingredients. 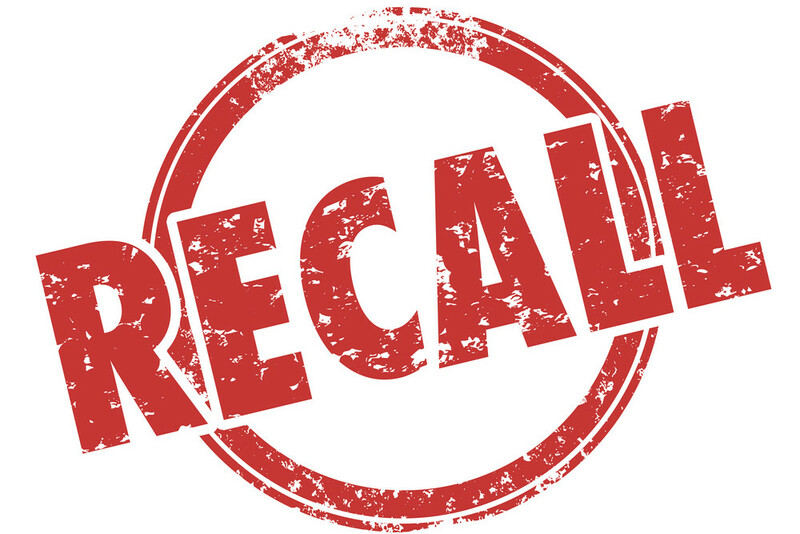 As of now, Addiction dog food has never been recalled. 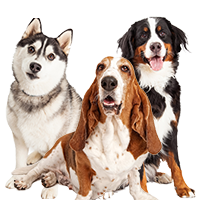 Addiction’s slogan is, “Stay ahead of the pack with Addiction pet foods.” Is Addiction dog food as hypoallergenic, nutritious, and natural as they claim? Let’s see! 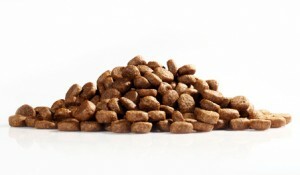 Most Addiction dog food formulas are grain-free and have limited ingredients. They come in dry, raw dehydrated, and wet varieties. Meat is usually the first ingredient, which is a great thing because of the protein content. This is especially good in raw dehydrated formulas because the dehydration process barely affects the nutritional content in meat (as well as fruits and vegetables). 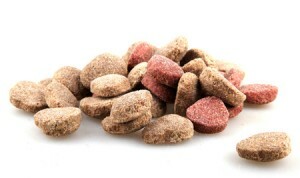 Addiction dog food contains absolutely no filler, by-products, and artificial coloring or flavoring. It’s a wholly natural product. What we find interesting about Addiction dog food is that they use unconventional protein sources. They don’t just use beef and chicken – they also use venison, kangaroo, eel, buffalo, and wild brushtail possum. We bet that if you put your dog on the Addiction diet, he will turn into a cultured foodie who will turn his nose up to beef and chicken formulas because they’re so boring and… so American. 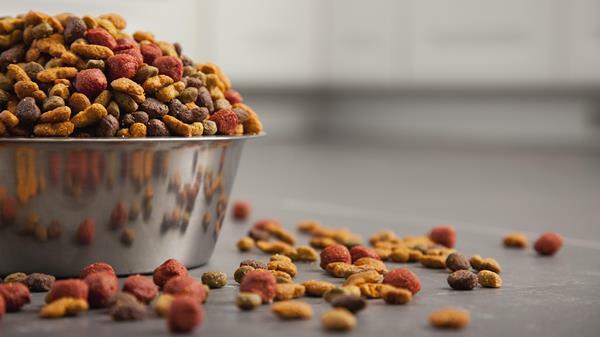 Since the Addiction dog food formulas are designed for dogs with food-based allergies, there are no ingredients that are known to cause allergic reactions in dogs. That means no wheat, corn, or chemical preservatives. 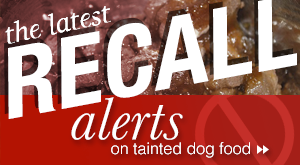 However, we still recommend checking the ingredient list to ensure that it’s safe for your dog to eat if your dog has special dietary restrictions. It’s because Addiction dog food has unconventional ingredients (although wholesome and natural). 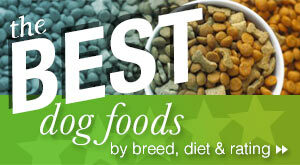 We’re big fans of Addiction dog food, and we find it a solid, reputable, and trustworthy brand. We’re really interested in the fact that Addiction carries raw dehydrated formulas. There’s one that caught our eye – Outback Kangaroo Feast. Kangaroo? How so New Zealand-ish! We took a look at the nutritional analysis of this formula. The crude protein content is 20% and the crude fat content is 8%. That’s actually pretty good for adult dogs. 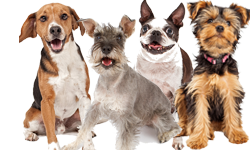 Puppies need food with more than 22% crude protein, and senior dogs need food with about 18% crude protein. At least this formula has quality protein, with kangaroo as the first ingredient. The kangaroo meat (as well as the fruits and vegetables in this formula) is raw dehydrated, so the nutrients are still there. When meat or vegetables are cooked, a lot of the essential nutrients are lost. 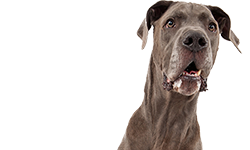 Dehydrating the food helps preserve the nutrients your dog needs to maintain optimal health. Potatoes, carrots, papayas, canola oil, apples, sunflower seeds, tapioca, and spinach are the next eight ingredients. Some of the other ingredients further down the list include vitamin A, B12, D, and E supplements, folic acid, and calcium carbonate. The ingredient list is really limited. 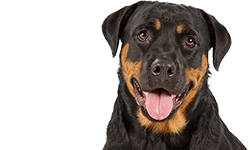 In fact, it only contains wholesome fruits and vegetables and the necessary minerals to help promote optimal nutrition in dogs. 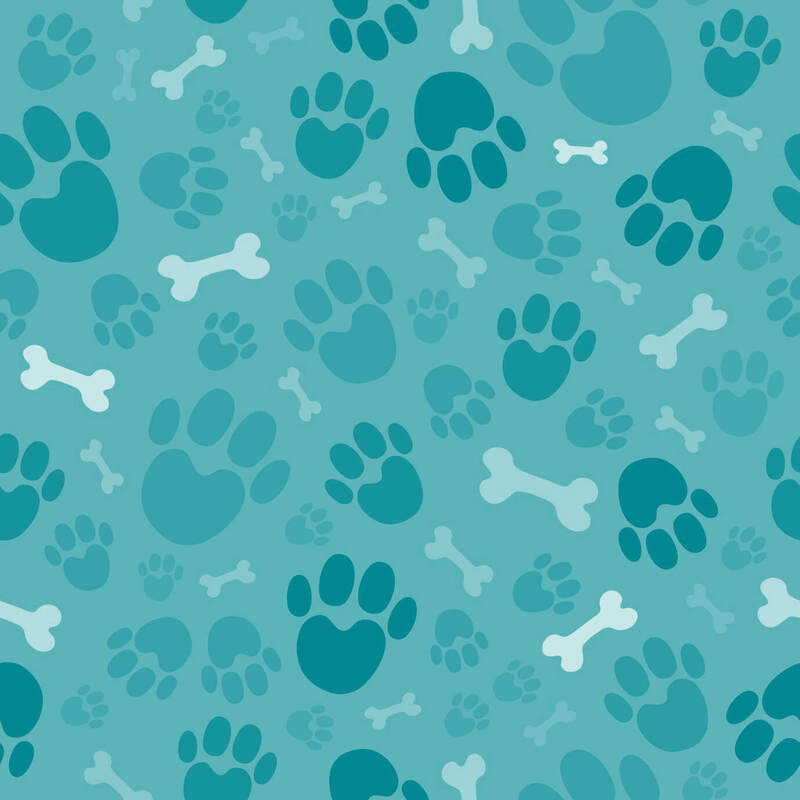 The simple ingredient list and the high quality of the ingredients would be likely to help solve some of your dog’s health problems (such as irritable bowel syndrome or dry skin). The bottom line: this is a solid formula to feed your dog. Where can you buy Addiction? Even though Addiction dog food is produced in New Zealand, it’s available right here in the United States! In fact, they have a headquarters in Kent, Washington. 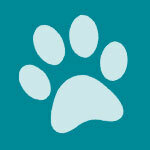 You can use their store locator to find the nearest brick-and-mortar store that carries Addiction dog food. 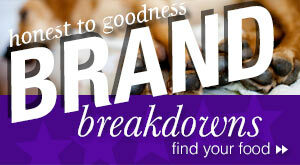 If you prefer to shop online, they also have an online retailer directory you can use. Is Kirkland a Good Dog Food Brand? From your comment about kangaroos I think you are getting NZ and Australia mixed up. Kangaroos are endemic to Australia.